Kraemerova, A. 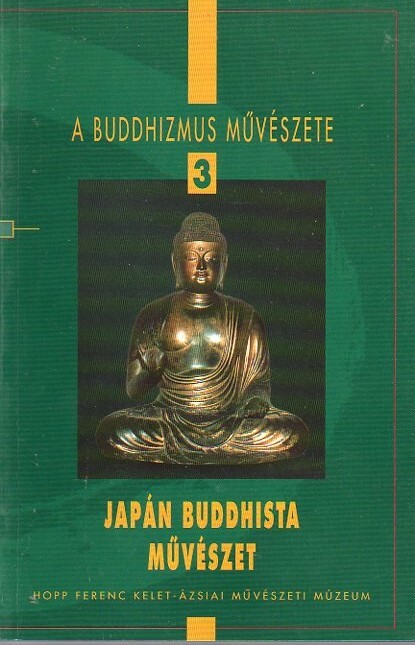 & Gaudekova, H., Buddhas, Bodhisattvas and Deities – Buddhist Art in the Japanese Collection of the Náprstek Museum, Prague 2012. Hard cover 23,5 x 16 cm. 157 pages, illustrated. Text both in Czech and English. 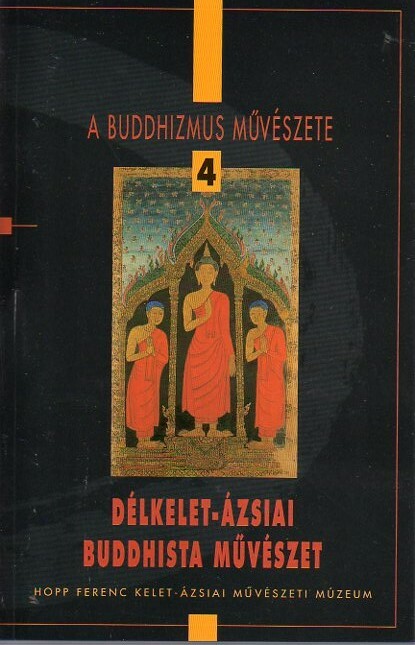 "This publication offers an overview of the Japanese Buddhist Art collection of the Naprskek Museum, Prague. 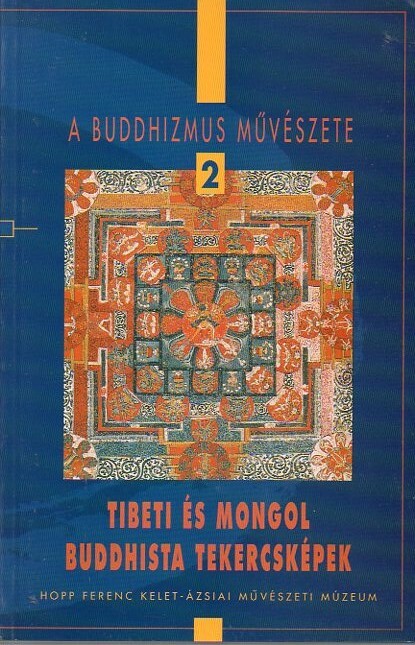 In the introductory part, the history of the collection is outlined, followed by a brief account of the personalities of the travellers and donators who brought Buddhist objects to the Museum. Subsequently the book shows a closer look on various categories of items: sculptures, painting, calligraphy, ritual implements, textiles, talismans etc. A more detailed analysis of Japanese Buddhist paintings is provided, including an introduction to some of its basic iconographic and pictorial types. The publication is enriched by extensive colour photo documentation and a glossary featuring some of the most important terminology in relation to Japanese Buddhist art." 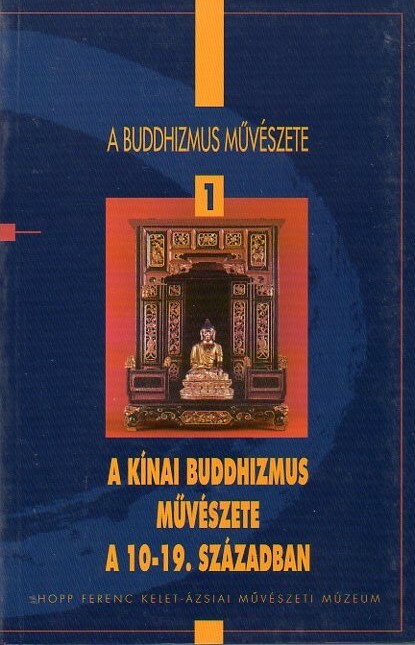 An elaborate illustrated book on the different grottoes, their statues and wall illustrations. Beaux Arts Magazine Special Issue on occasion of an exhibition in the Grand Palais: CHARBONNIER, J-M, Sérinde, terre de Bouddha, Paris 1995. Soft cover 28,5 x 22 cm. 66 pages richly illustrated.